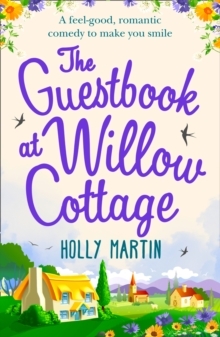 Fall in love with Holly Martin's White Cliff Bay this summer. Enjoy the beautiful beaches, long days in the sun and . . . a little romance. 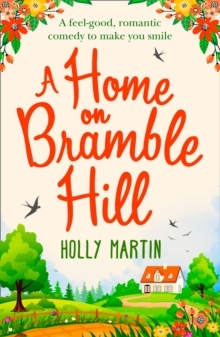 After a string of disastrous jobs and relationships Darcy Davenport can't wait to escape London and move to the lovely seaside village of White Cliff Bay. As she begins to swim daily in the crystal clear waters, she discovers the charming Rose Island lighthouse. But it's not just the beautiful building that she finds so intriguing . . . Riley Eddison doesn't want change. Desperate to escape the memories of his tragic past, he lives a life of solitude in the lighthouse. Yet he can't help but notice Darcy. But when his unique home is threatened, both Darcy and Riley are forced to pick sides. Darcy's fallen in love with White Cliff Bay. But is that all she's fallen for?Pull up a deck chair, sink back with a bowl of strawberry ice cream and pick up the summer read you won't be able to put down. What everyone is saying about the White Cliff Bay series:'Like getting a huge hug from your best friend, after you haven't seen them for a while . 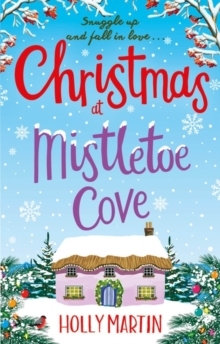 . . a fabulously sweet and cosy romance' Rachel's Random Reads 'I loved this sweet and gentle holiday love story and the descriptions of the cottage and the village made me feel like I was in White Cliff myself' For the Love of Books'This whole book is just the most perfectly adorable, squishy, fluffy, festive, romantic and wonderful story!' Paris Baker's Book Nook'Holly's stories are always filled with a little bit of magic and lots and lots of strong relationships that make you all warm and fuzzy inside' Silke Reads and Writes'I literally devoured it in one sitting . . . absolutely bulging at the seams with feel good factor' Voracious Reader'Warm and heart-lifting and pretty perfect. If you are after a feel good book then look no further . . . one I recommend putting in your suitcase for your holiday read!' Escapades of a Bookworm 'This story has everything you look for in a contemporary romance story.  It is funny, engaging and warm. The characters are quirky, honest, and lovable. 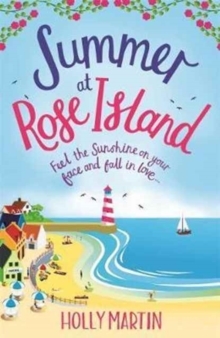 The English seaside, with its village pub and picturesque lighthouse, couldn't be a more perfect setting' What's Better Than Books 'With a romantic story, gorgeous settings and plenty of humour, Summer at Rose Island certainly lived up to my expectations . . . Holly Martin never fails to capture the reader, I was utterly sucked in to the book right from the opening page' Lozza's Book Corner 'A lovely relaxing book full of wit and romance, this a book which will leave you feeling uplifted and with a smile on your face' Shelley Back Books 'Such a lovely, heartwarming book. It made me smile lots!' StefLoz Book Reviews'This is a thoroughly lovely read, heartwarming and funny in so many places. It's the sort of book I reach for on a bad day as I know that by the end of it I will be smiling and feeling all is well in the world again' The Quiet Knitter'This is a lovely feel-good book with a couple of nice twists that make it a little different . . . I loved the story' Annie's Book Corner'I am in love.